If you are looking for a real estate property and want to save money, it is best to check foreclosed properties from bank and other financing institutions. Foreclosed properties are partially paid by home or land owners but since they can no longer pay for the outstanding balance of their housing loan, this properties are reacquired by the bank. Hence, the house or land that has been foreclosed becomes available for sale at a much cheaper price. 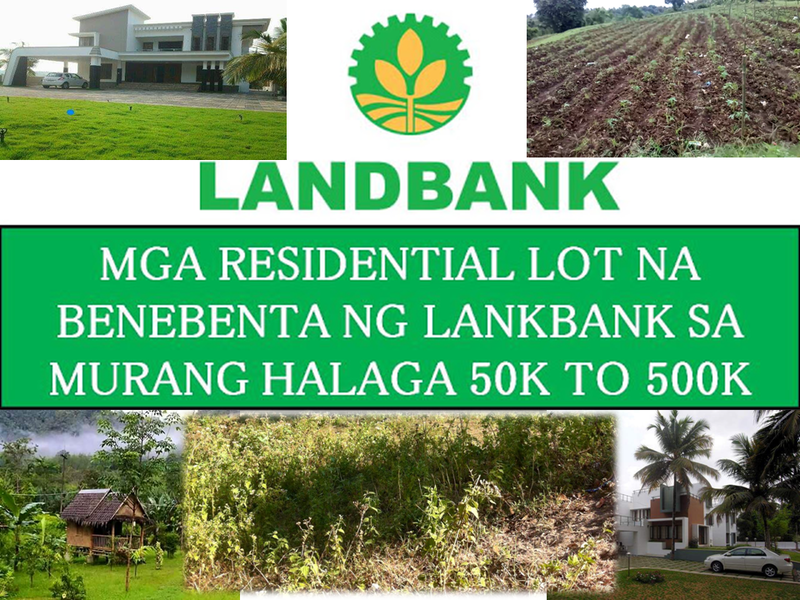 The following are bank foreclosed properties by LandBank. If you are interested in purchasing any of the property you may contact the bank. You may refer to the table below for the price of property, location, mortgage details and contact person. We are not property broker or agent, nor are we affiliated to LandBank. Please contact the person in-charge for the property and transact directly to the bank.